Hi everyone. My name is Dr. Sean Kelishadi and I'm a board certified plastic surgeon in Newport Beach, California. We have sunny weather and people like to look their best for the beach or in a bathing suit or when they go out at night in our warm weather. Traditionally, a mommy makeover is a surgery to help women restore their pre-pregnancy form. What if you've never had kids and you've gained weight and then lost it and you've got loose skin and so forth? When people ask what these procedures are, they're any combination of surgeries. Most commonly it involves some kind of aesthetic breast surgery, such as breast augmentation. 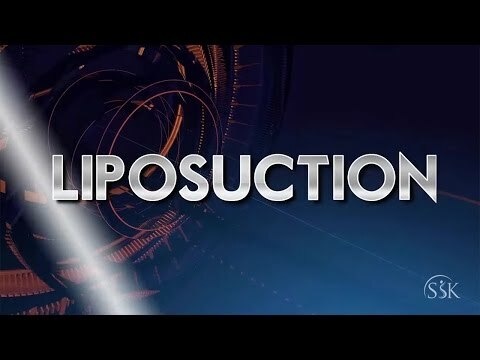 Then if they need a lift we also perform a lift and then some kind of abdominal procedure, whether it's liposuction and/or with a tummy tuck or with fat transfer. It gets complex but your best bet is to come see a board certified plastic surgeon if you're interested in a mommy makeover or a bikini makeover. Visit our profile if you want to find out more information.